Conduct business in an orderly, efficient and accountable fashion. Support and document policy formation and managerial decision making. Facilitate the effective performance of activities throughout an organization. Meet legislative and regulatory requirements including archival, audit and oversight activities. Protect the interests of the organization and the rights of employees, clients and present and future stakeholders. Provide evidence of business, personal and cultural activity. Maintain corporate, personal or collective memory. Deliver services in a consistent and equitable manner. Provide consistency, continuity and productivity in management and administration. Provide continuity in the event of a disaster. Provide protection and support in litigation including the management of risks associated with the existence of, or lack of, evidence of organizational activity. Support and document current and future research and development activities, developments and achievements, as well as historical research. Establish business, personal and cultural identity. In a digitized world, most organizations have left the manual storage of information where the employees had to go through the laborious task of turning the pages of large amount of physical files. All these manual entries have been replaced by a digitized system and Document Management System [DMS] is such an example. 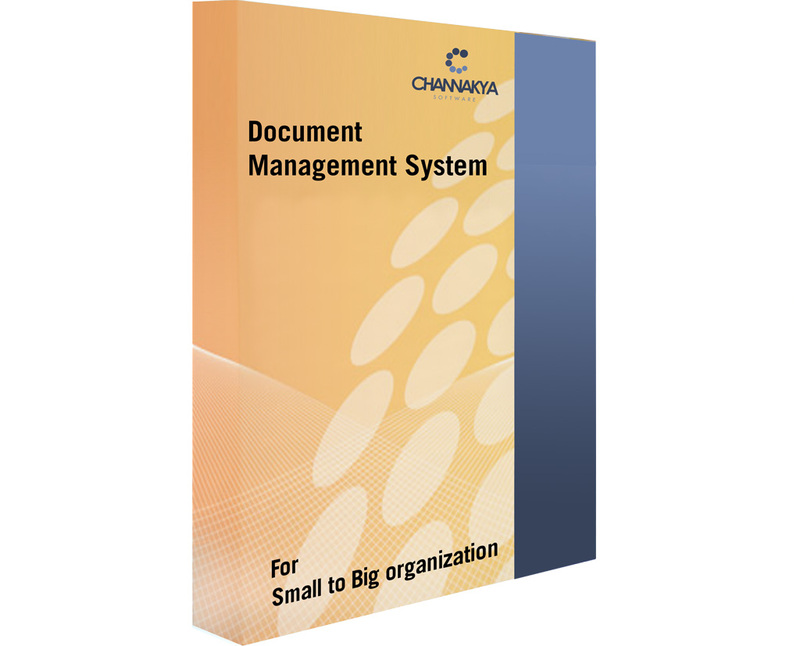 Document Manager System [DMS] explores the ways in making an easy access of documents residing in any organization and maintains a well-structured flow of these documents’ lifecycle. 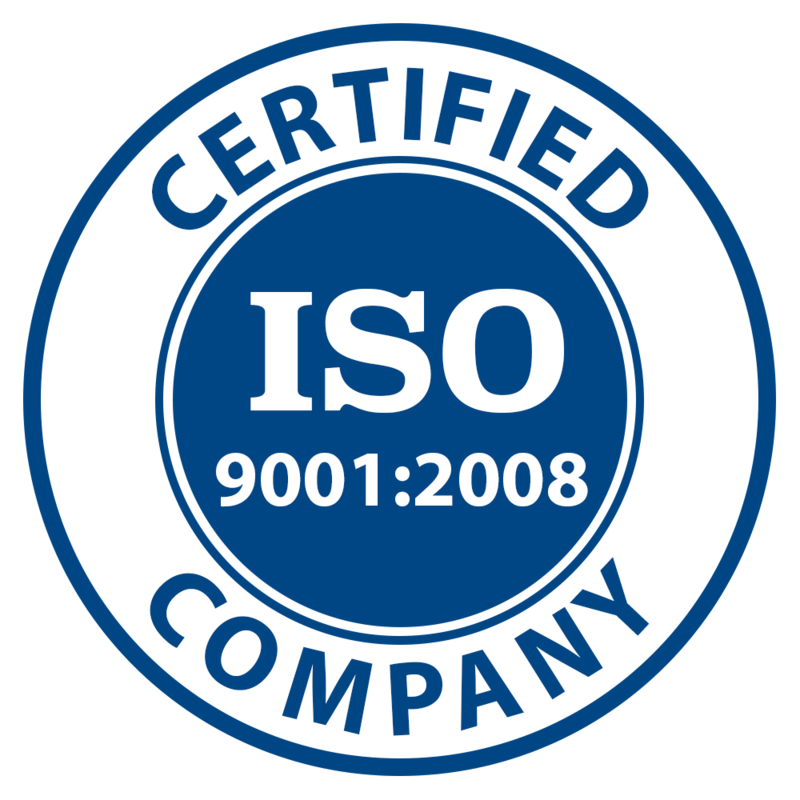 Channakya’s document management software allows businesses to control the production, storage, management and distribution of electronic documents, yielding greater effectiveness and the ability to reuse information and to control the flow of the documents. This software application contains a web-based user interface that performs operations including file sharing, setting security roles, and finding and auditing enterprise records and registers. The ability to access the correct and current version of a document or record is important, but companies must go further to meet enterprise content management (ECM) needs. “Content” must be managed so that it is used to achieve business goals. Central to this strategy are the tools and technologies of ECM solutions, which manage the complete life cycle of content, information and documentation. Whether you call it document management, ECM software or cloud content management Channakya’s software has you covered. It ensures that employees can find, use, share, and secure valuable corporate content. Information assets contribute to the constant flow of business, and collaboration on new or existing documents is central to how users engage with corporate knowledge. A secure, interactive archive connects teams to critical information, even across the most decentralized organizations. By using a document management system, users can easily communicate and collaborate with one another. Documents are not created or consumed in a vacuum – information is created for a purpose! Furthermore, the flow of documents through the business cycle can be tracked and managed, from sharing and collaboration, through approval, to reviews and revisions. It builds a highly valuable repository of corporate information assets to facilitate knowledge creation and improve business decision making, boosting workgroups and enterprise productivity through shared practices, greater, better customer relations, faster sales cycles, improved product time-to-market, and better-informed decision making. Help your employees save time by finding the right information exactly when it’s needed. Empower your teams to share, access, enrich, and store high-quality content in a single place. Channakya’s software can manage all of your organization’s documents and valuable intelligence in a secure archive that spans the entire company. Create, distribute, and improve records within team collaborative workspaces while ensuring proper approval and reviews with positive workflow. Any organization has to keep records and these records needs to be accessed occasionally. A manual accessing of these records will waste valuable office time that can be well utilized somewhere else. To save the time spent managing the large records of office, this application comes in handy as it does all the management of an office’s available documents. Moreover, employees can share the documents within the office conveniently and enjoy a better-structured information flow within the office. Compiles information from a range of different communication channels, including a company’s website, telephone, email, live chat, marketing materials, social media, and more. There are not many document management companies that give the awesome support our team does! Why not start your Digital Transformation journey today?